Designed and manufactured in Melbourne Australia, the ᵇExact Prestige range has been developed to meet the growing demands of the ‘Agile Working Environment’, creating a chair where one size can fit all. 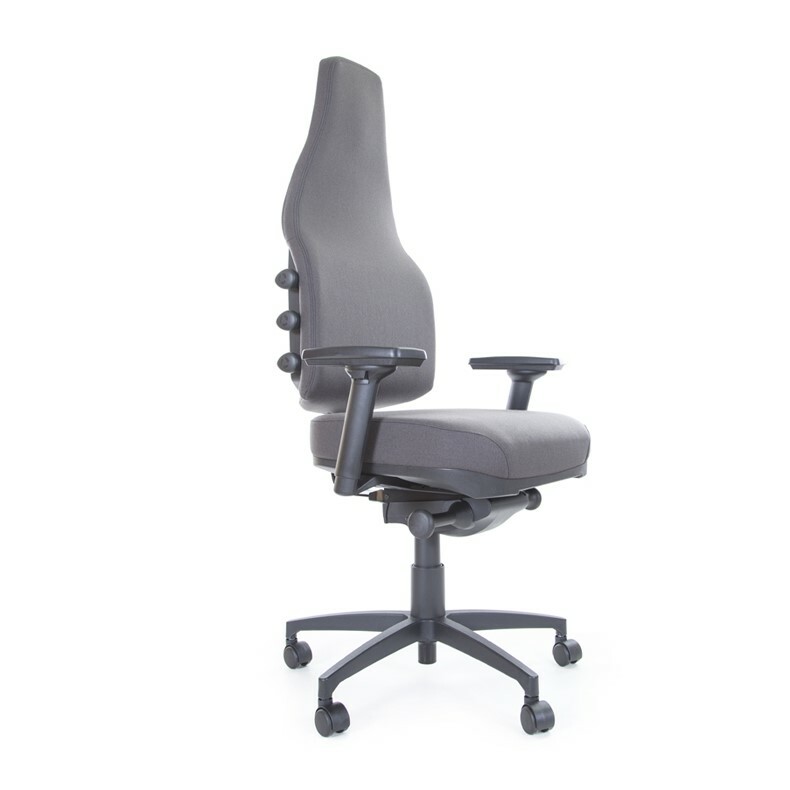 The ᵇExact Prestige Extra High back Chair suits taller persons and provides upper shoulder and head support. The ᵇExact features our unique and world-first adjustable posture support system, providing unparalleled adjustability in sacral lumbar and mid thoracic regions, to create a unique fit for each user. 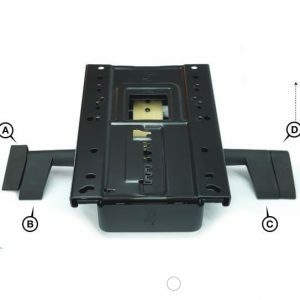 Chairs can modified with optional seat sizes and upgrades to suit the various shapes and needs of each user and are available with a variety of control mechanisms. 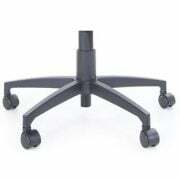 Design your own bExact Chair Select your seat style & size, your desired mechanism, your choice of arm rest style, castors and 5 star base finish. Finally select your choice of fabric. 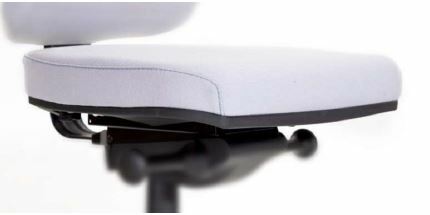 Designed and manufactured in Australia, we are delighted to introduce you to ᵇExact as the only chair that truly knows you! So simple and quick to adjust, the ᵇExact responds to your size and shape by creating a perfect fit. In agile or shared working spaces, the ᵇExact adjusts in a matter of moments to suit all co workers. You can even adjust it daily to suit your changing postural and back care needs. 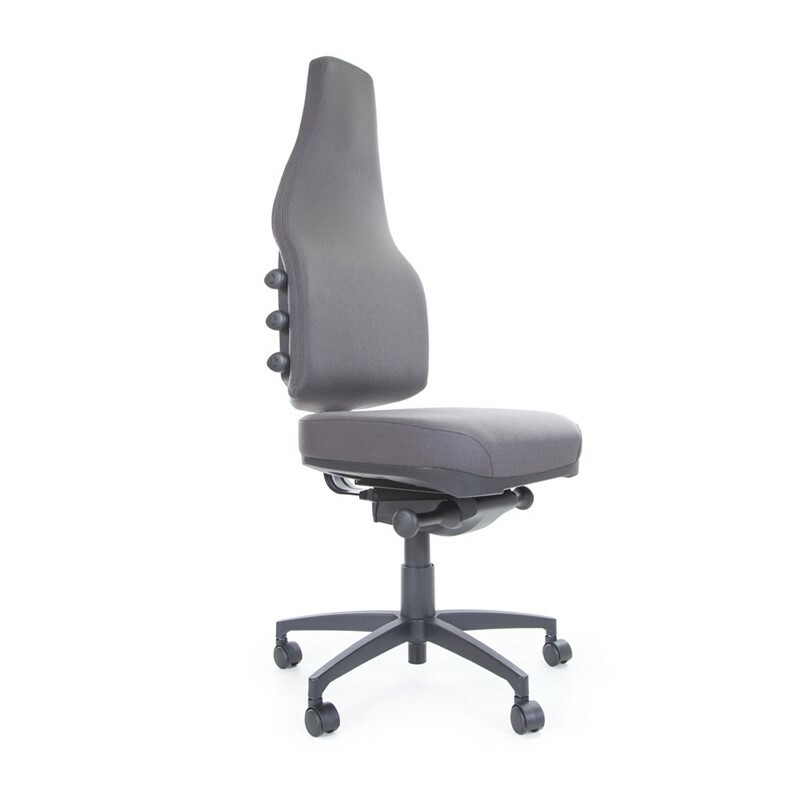 Think of how much more comfortable you will feel with a backrest that supports the contours of your own shape, and how energised you’ll be at the end of each day by sitting in a chair that follows your every movement! The ᵇExact is so precise in its level of personal recognition, that it’s actually Exact……how exciting is that! 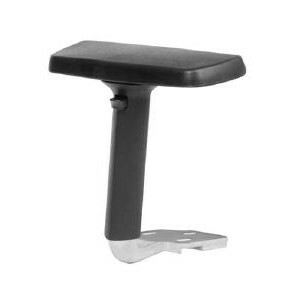 3 Lever, Independent tilt Mechanism with Seat Slide (independent handles for Back/Seat Tilt & Seat Height adjustment). Touch Synchro Mechanism (One touch controlled – Swing mechanism with multi lock positioning). 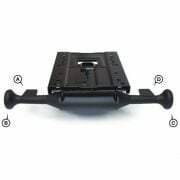 Auto Self weighted Synchro (Locks in upright position only, half swing or full swing auto tensioned). 2D Adjustable Arms – Black (Height adjustment up & Down – Pad Adjustment forward & back). 3D Adjustable Arms – Polished (Height adjustment up & Down – Pad Adjustment forward & back, inward & outward). 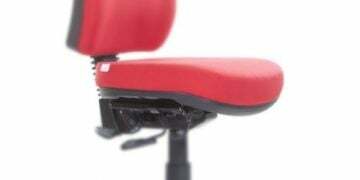 G2 Gel Teq Seat – sm med lg – Gel/Visco Elastic Hybrid Contoured Seat with waterfall front edge. G3 Lotus Flat Seat – Gel/Visco Elastic Hybrid Flat Seat with squared front edge. 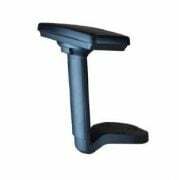 G2 Coccyx Seat – sm med lg – Gel/Visco Elastic Hybrid Contoured Seat with coccyx shaped rear cut out. 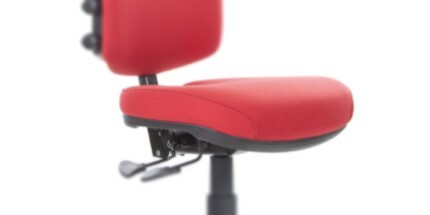 The ᵇExact chair features three tear-drop Comfort Control adjustments which are used to increase or decrease the level of back-support to suit individual preference. Each of these controls has 12x incremental positions. To make the necessary adjustment, please pull the Comfort Control dial away from the side of the chair by a fractional distance (2 millimetres) to release the spring which is holding it in place. From here, the dial can be freely-rotated a short distance in order to engage with its next locking position. The best method to understand how to set these three Controls is to think of each dial as a clock face. By selecting a position between 1 and 12, you will be able to easily remember your personalised setting at each of the three locations. Each of the 12 positions offers a distinctive change in the level of support that is available. When the point of the Control is aimed furthest ‘away’ from the user (ie – at 9 o’clock), this means that the support is as its minimum level. By rotating the Control three positions upward so that it is now located at ‘midnight’, this indicates that the support has reached a medium-upper level, with the Comfort Control in a slightly-raised position. With a rotation forward of three more increments, and with the support now at 3 o’clock, this results in the Comfort Control being at its maximum and most prominent location*. A final rotation of the Control three further positions – so that the dial is now at 6 o’clock – has the support returned to central location and is now at a medium-lower level. Please note that the maximum (3 o’clock) positioning provides a significant prominence which may not suit all users. 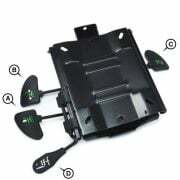 We therefore recommend that each first-time user starts with each of the three Comfort Controls set at the neutral (9 o’clock) position and then makes gradual adjustments until the desired level of support is achieved. Please always remember to pull the Comfort Control dial away from the chair back by a small distance, in order to disengage the locking spring before rotating it to the next position.